GREAT OPPORTINITY! This boat is a beautiful flush deck centercockpit ketch with the strength and comfort to take you around the world. Price reflects that she needs a new engine. Proven Bluewater passagemaker! This is a hand laid FRP "reef crusher" with both hull and deck being solid glass! She has new batteries 2018, newer standing rigging and chainplates, 7 sails and an unbelievable inventory of spares and neccessary cruising gear including watermaker and self steering vane. Great Cabin Ketch model, layout B which features a large centerline master berth aft and the forward cabin has bunks, each cabin with a private head. Please read full specs and see the current photos. The current owner is a mechanic engineer who prepared to circumnavigate and was only able to spend two years in the Caribbean. The previous family with 2 children cruised the South Pacific. Illness now forces sale. Full boat records and manuals. Needs electonics upgrade and cabin sole would look great with some new laminate flooring. 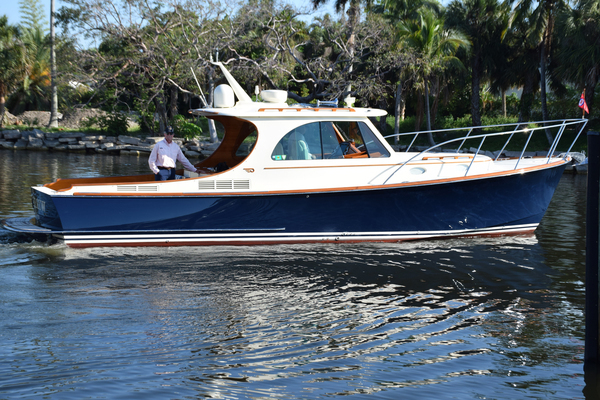 West Florida Yachts would love to guide you through a personal showing of this 46' Durbeck 46 Ketch 1979. 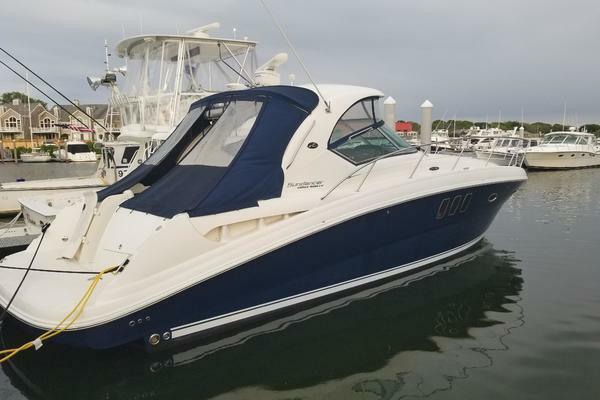 This yacht for sale is located in Fort Pierce, Florida and priced at $47,900. For a showing please contact us by filling out the form on this page and we will get back to you shortly! Sails in great condition! Large inventory of sails. Have seen little use since new. 85 hp Perkins 4-236 marine diesel with heat exchanger cooling exhaust with silencer and muffler.